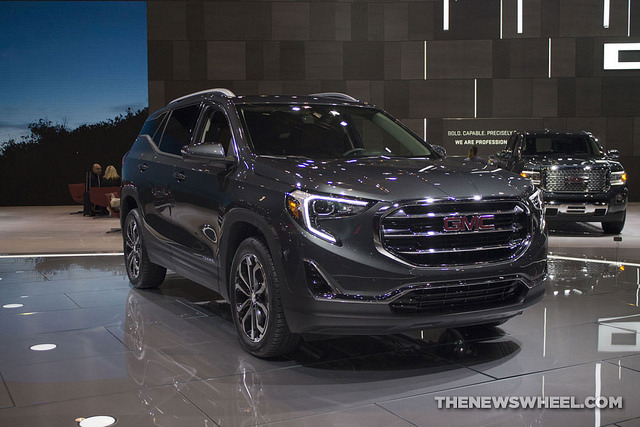 GMC made a noteworthy contribution to the 2018 Chicago Auto Show, spotlighting five of its production models: Yukon, Sierra, Canyon, Acadia, and Terrain. 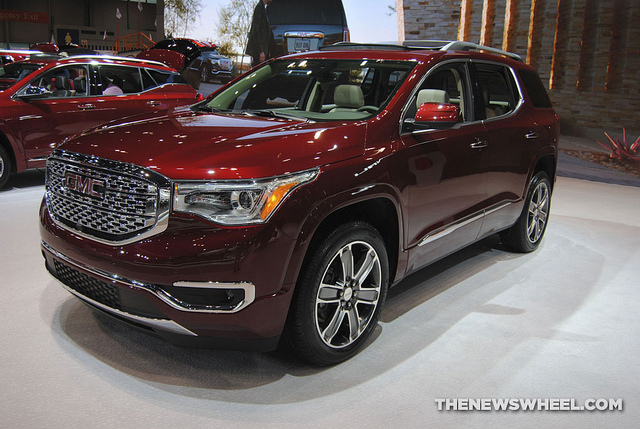 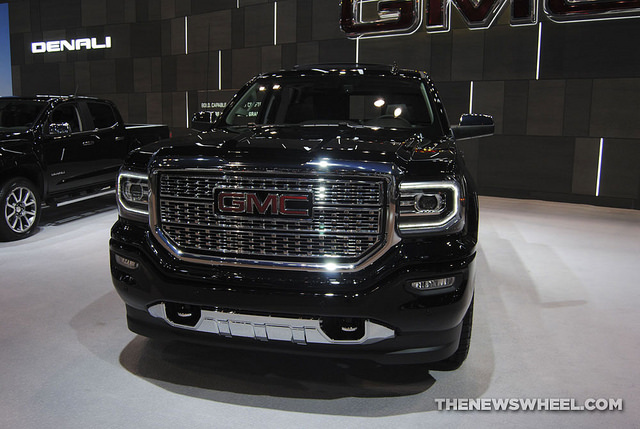 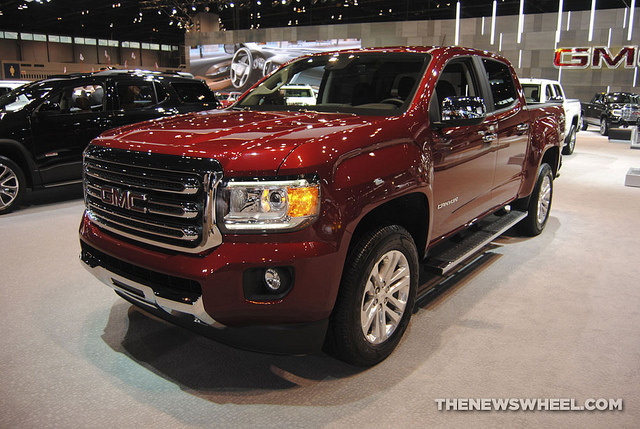 Although no GMC concept or debut vehicles made an appearance at the event, the brand did capitalize on the popularity of the five offerings mentioned above, since so many consumers are opting for SUVs and trucks right now. 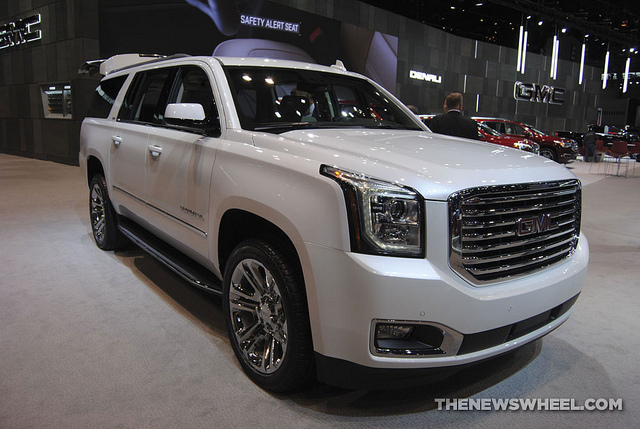 From the cavernous, full-size Yukon to the compact, technology-laden Terrain, each GMC model definitely captured the attention of show attendees.